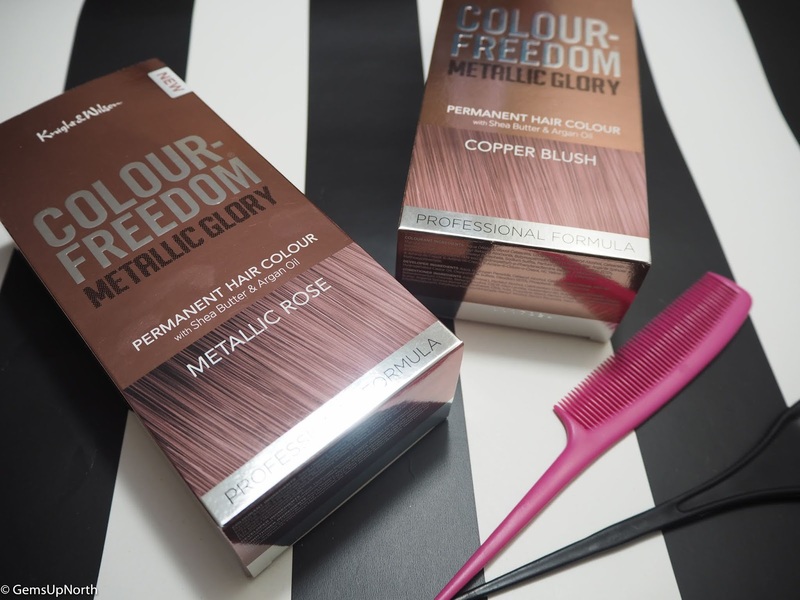 Colour Freedom are a brand that I’ve used regularly in the past. I like the range of shades available, purse friendly prices and hair nourishing products. I was recently sent a couple of Colour Freedom’s new shades to try out after seeing a post on their Facebook page wanting product testers. I received 2 shades; Copper Blush* and Metallic Rose*, both looked like they had pink tones and were unique shades that other brands don't have. 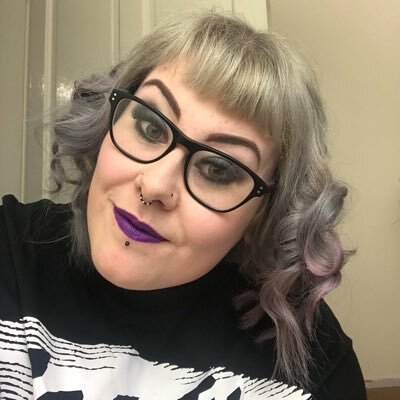 As I’d recently had my hair purple and pink for festival season I had lightened the fashion colours out of my hair so my hair was blonde at this point. 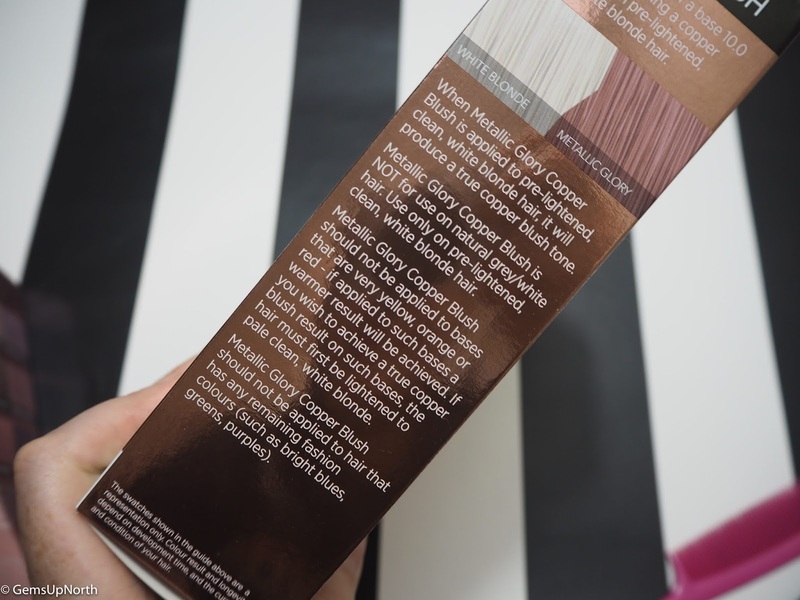 I was super excited to try the shades and opted to put the Copper Blush* on first however I wish I’d read the box information first as it states to only use on pre-lightened, white blonde hair and although my hair had been bleached it wasn’t a white enough shade at all. The Copper Blush didn’t work on my blonde hair and just left me with the lightest champagne shade on my roots. Always read the information guys!! 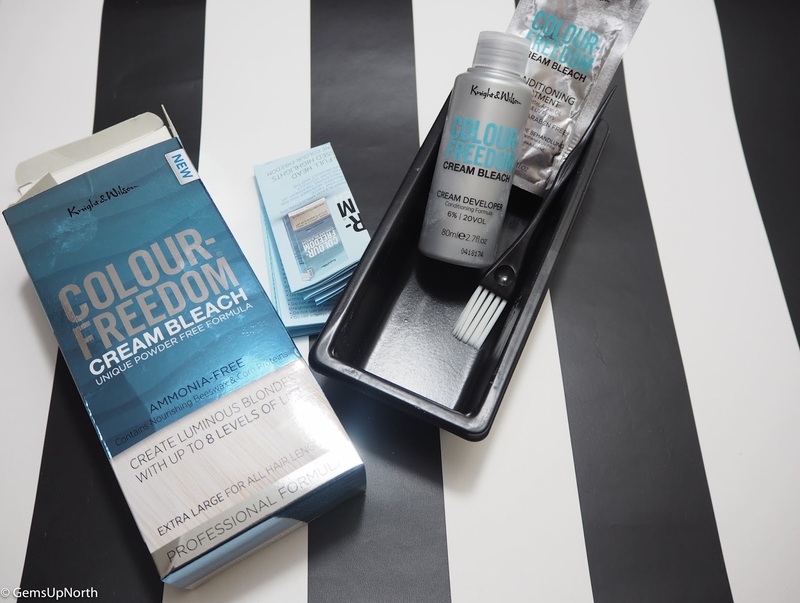 Anyway after my failed attempted I nipped into Superdrug a few days later and picked up one of Colour Freedom's cream bleach kits which are priced at £7.99 (same price as the dyes) however they was on 2 for £10.00 so I picked up another dye for in the future as well. This offer is currently still on too so go stock up. 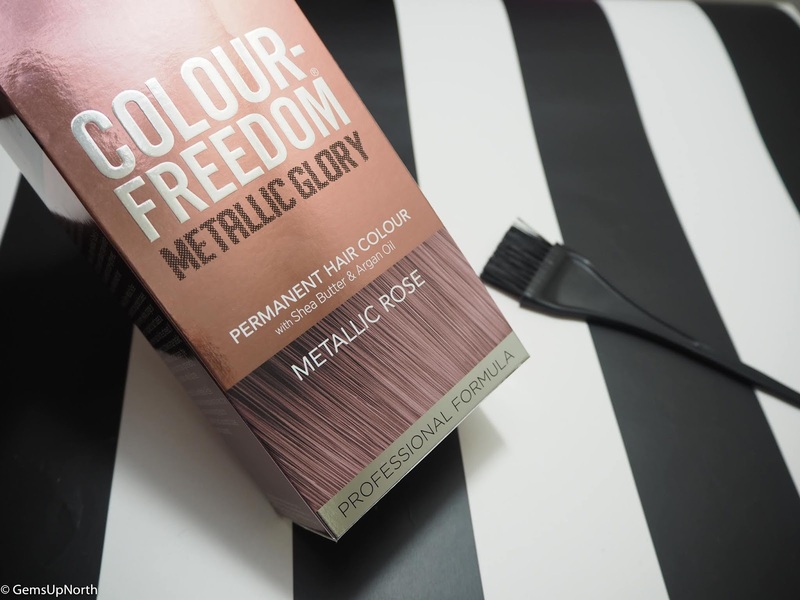 I’ve used bleach kits in the past and had mixed results depending on which brands I used but I was instantly impressed with Colour Freedoms kit. Everything was in the box from a mixing bowl to the products; there was even a small brush included. The cream bleach mixed up really well and applied easily too, I was able to apply all over my hair then onto my roots with enough product to cover my whole head. The bleach started to lift straight away and I left it on for around 30 minutes then washed off for 5 minutes like recommended in the information booklet. My hair was lightened to a nice shade of white/blonde and I was confident that the next box dye would take well. After conditioning my hair and drying it, I went straight onto applying the Metallic Rose* shade working it through my hair then combing to make sure I hadn’t missed any parts of my hair. I sometimes get a friend to help me but I was solo with this hair transformation. With only another short wait of 25 minutes the dye was ready to be washed off. Each of Colour Freedom's dyes have Argan Oil and Shea Butter included so the product doesn’t damage the hair and actually nourishes whilst developing. Although there is a conditioner sachet in the box my hair always feels great after washing the dye off but of course the conditioner helps leave you with silky soft hair that is shiny and smooth when dried. 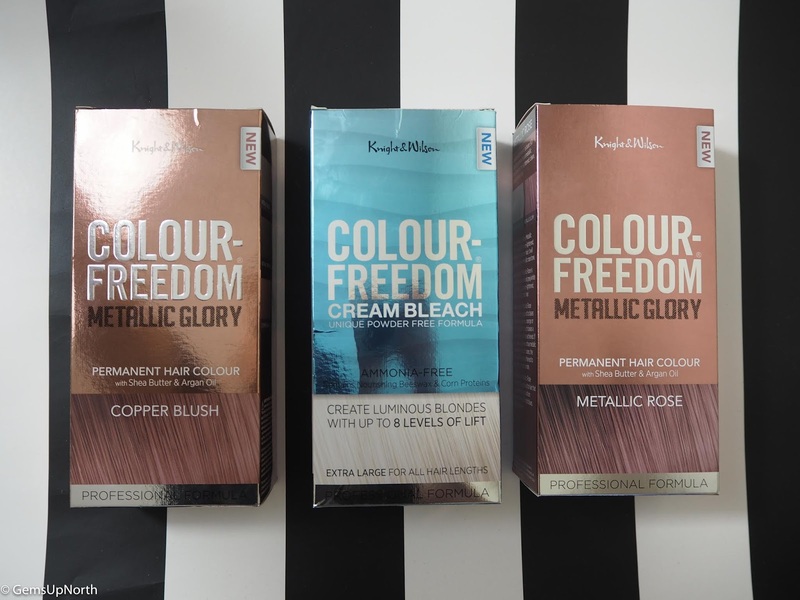 So I think the key with this new range of shades is to make sure your hair is pre-lightened before hand and I would totally recommend Colour Freedom's cream bleach as it can lift up to 8 levels and doesn't leave your hair in a dry condition. This worked for me! My hair is now a lovely soft, subtle, pinky rose shade and feels amazing which is an added bonus especially after bleaching. The shade is on trend, gives my blonde hair that extra vibe and adds some colour that isn’t too bright or in your face. I really love it! Now the question is which shade to try next? *Gifted products - all thoughts/comments/opinions are my own, see my disclaimer for more information. Love this shade on you! I need to try their bleach next time I do my roots, even tho I have mixing bowls and brushes it's cool that they include them for people who probably don't do much to their hair often!